Working its way out of the Stone Age of physical media, the NPD Group is about to make a major leap back into relevance this month with the announcement that it plans to finally start reporting on digital game sales. Up until this month, the research firm has only reported the sales of physical games, but as digital options begin to overtake discs and cartridges, the need to report them also starts to climb. 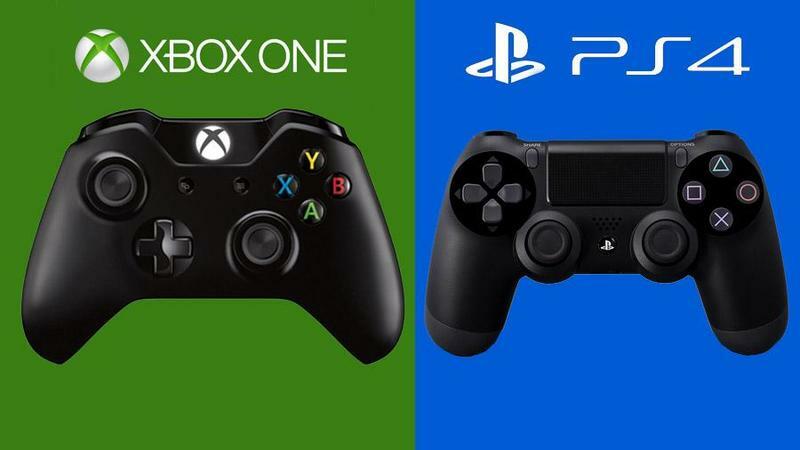 GamesIndustry.biz confirms that the group will be reporting on PlayStation Network, Steam and Xbox Live sales. However, publisher specific outlets like Origin, Uplay, and Battle.netwill not be reported on. Activision, Capcom, Deep Silver, EA, Square Enix, Take-Two, Warner and Ubisoft have also signed up to support the movement, but other major publishers like Bethesda, Sony, Nintendo, and Microsoft have yet to commit. NPD communications boss David Riley had this to say in the announcement. "The fact that we're allowed to go out with something for the media is a huge step in the right direction…I think as the service matures and as the publishers get used to it [we will] get more on board. I expect a good old slamming from the industry press because of the limitations here but what we don't want to do is open ourselves up by separating it at this time. We've just opened the gates right now. Just as you've seen a withdrawal [of data] on the physical side – we used to give units – I'm hoping we can provide more over time." NPG group is in arrangements to track DLC and microtransactions as well. The first report under the NPD Group's latest initiative is expected in two weeks on July 21.